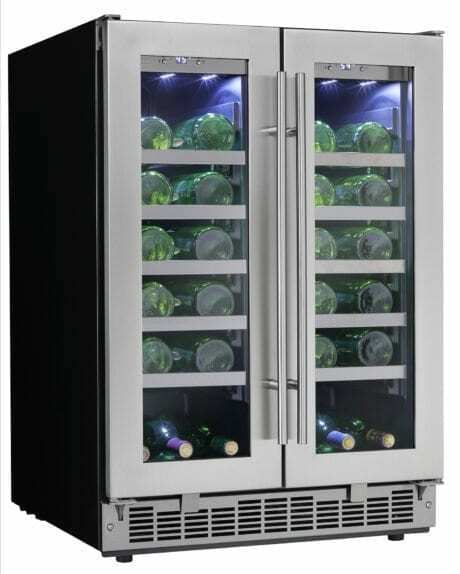 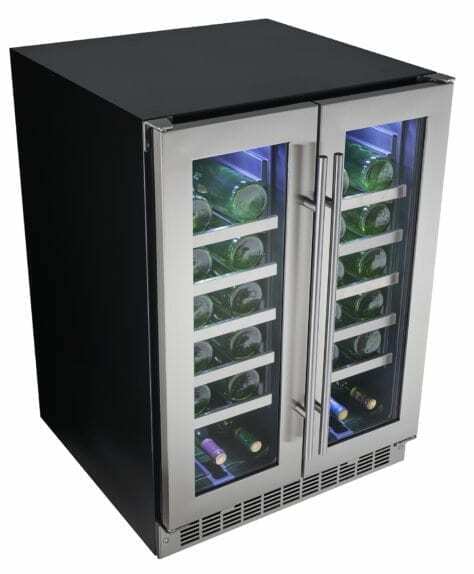 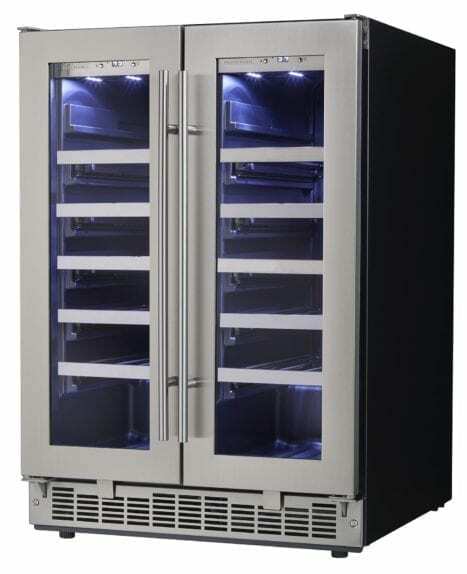 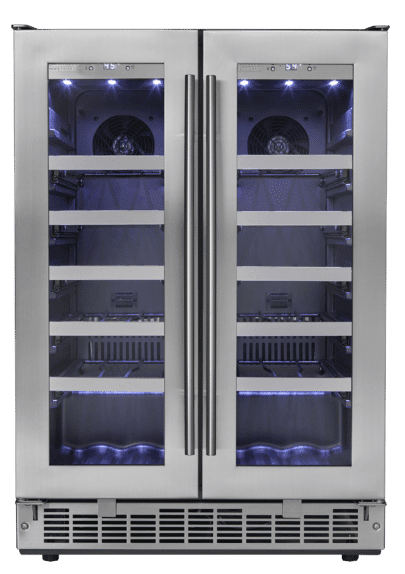 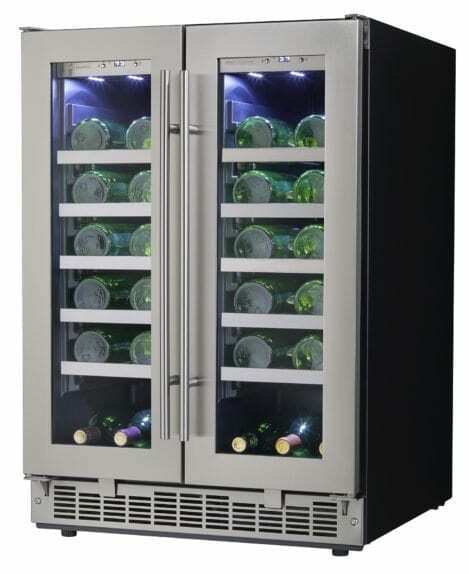 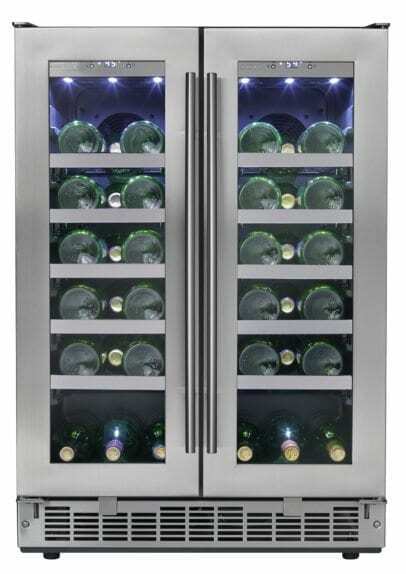 The Napa is the perfect wine cooler for the stylish entertainer that likes to keep a variety of red and white wine selections on hand and to ensure their favorite varietals are continuously stored at the ideal temperature for their guests’ ultimate enjoyment. 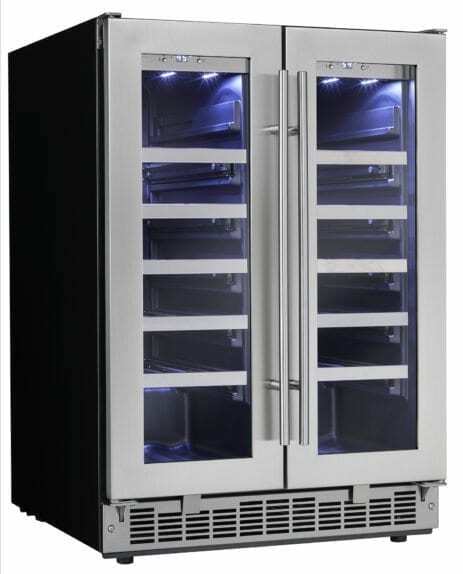 The Silhouette Professional DWC047D1BSSPR model comes with a 24-month in-home warranty on parts and labor. 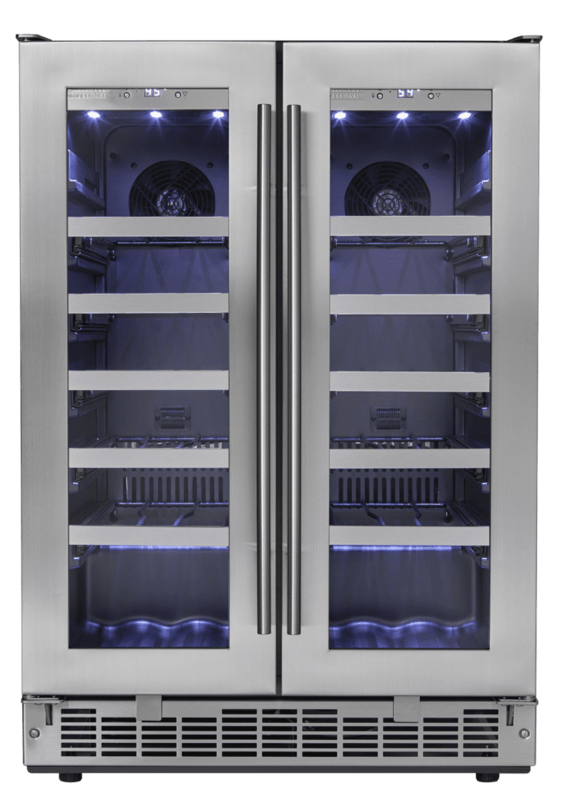 Installation and yearly maintenance (cleaning) of the fridge are not covered under the warranty.